LISTEN TO Rasberry Riddim (2015) ON SPOTIFY! Natty Power Records presents "Rasberry Riddim". 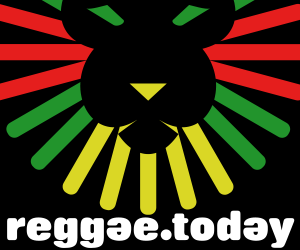 The riddim features the sweet sounds of Reggae star Delly Ranx with "Yardie", Khalij "Hope & Dreams", Iam Sweetness "I Am A Survivor", Anthony John "It's Alright", Anthony Oue "Seek Rastafari" and Spectacular with "Watch Over Me" featuring Chezidek. Distributed by 21st Hapilos Digital, "Rasberry Riddim" is available now.